The KlearVue is the most unique ADA-compliant lift on the market today. Based on Ricon’s proven, time tested S-Series technology, the KlearVue provides and unobstructed view from within the vehicle. Outside, KlearVue is virtually unseen because of the unique folding platform design. Drivers appreciate the added safety benefit of minimised “blind spots,” passengers appreciate the unobstructed view KlearVue provides. 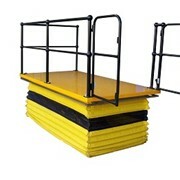 Ricon is the only lift manufacturer to offer the interlocking belt as standard equipment. 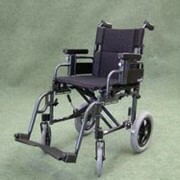 Les Brazier Special Vehicles are the South Australian agents for Ricon Mobility products. 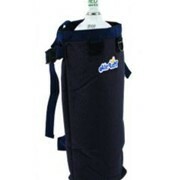 With a variety of products available, we will be able to find the product most suited to your individual needs. 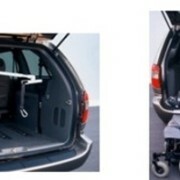 With many models available, the Ricon Internal lift is suitable for a variety of vehicles.The Ricon Under Floor lift stows away in an enclosure beneath the vehicle floor, leaving the doorway clear. Whether you transfer from the wheelchair to the driver's seat or wheelchair to a passenger seat, the Ricon 6-way Power Seat Base makes it convenient and easy. 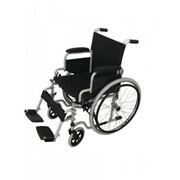 The Clearway wheelchair lift gives new meaning to the term accessibility. 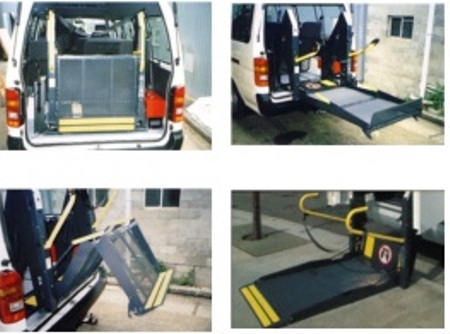 The Clearway allows complete access to your vehicle when the lift is stowed. 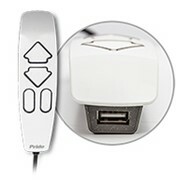 Simply push a button and the fully automatic split platform folds up and out of the way, leaving the doorway clear. 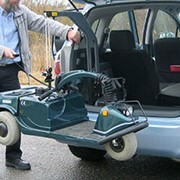 With many models available, the Ricon Internal lift is suitable for a variety of vehicles. The Ricon Under Floor lift stows away in an enclosure beneath the vehicle floor, leaving the doorway clear. 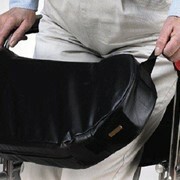 Les Brazier Special Vehicles are 'The Experts' in the Transport needs of the Disabled and Elderly. 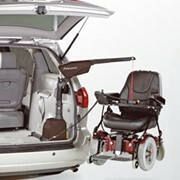 We are the Specialists in Wheelchair Accessible Vehicles and all our vehicles comply with all mandatory standards. With 40 years of Motor Trade experience Les Brazier Special Vehicles can help you with your Transport needs. At our premises in Elizabeth West South Australia we modify vehicles for wheelchair access and provide other modifications and products to assist in mobility for the disabled. 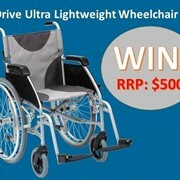 Mention MedicalSearch so Les Brazier Special Vehicles can best assist you! Get a callback from an expert at Les Brazier Special Vehicles to help answer your questions.